WordPress 5.1 Release Candidate Now Available! 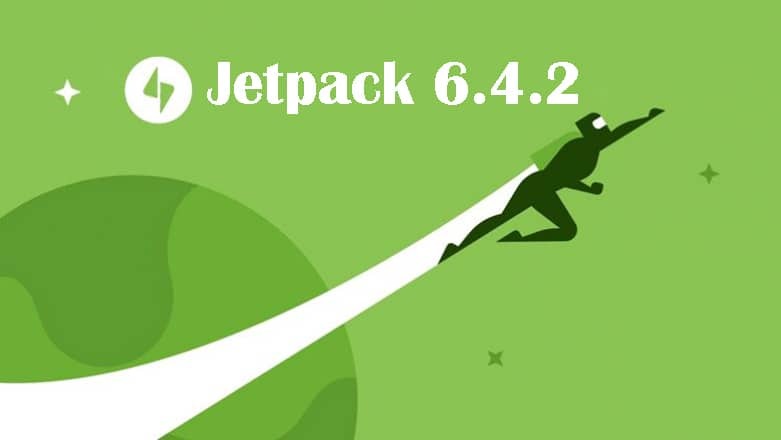 DevotePressPosted on February 8, 2019 February 11, 2019 Leave a comment on WordPress 5.1 Release Candidate Now Available! WordPress 5.1 Release Candidate (RC) is now available for the general public to test. 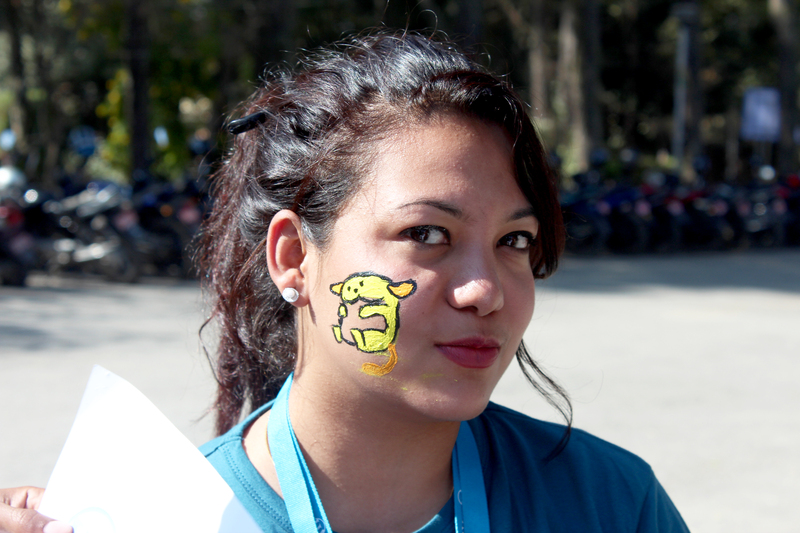 A … Continue ReadingWordPress 5.1 Release Candidate Now Available! 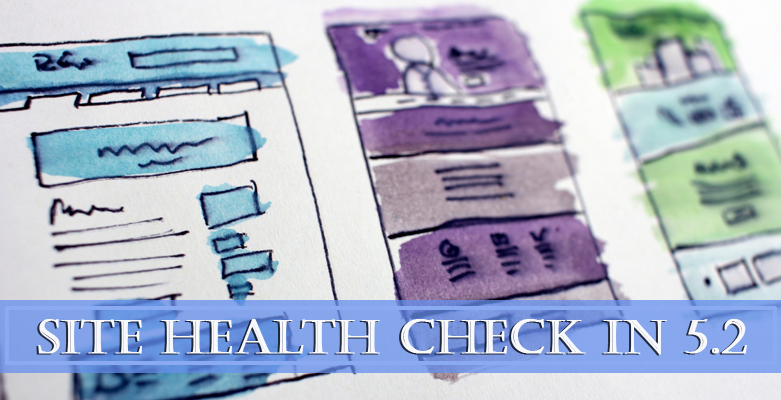 DevotePressPosted on January 10, 2019 Leave a comment on WordPress 5.0.3 Maintenance Release Now Available! WordPress 5.0.3 is now available for the general public to test as a Maintenance Release. 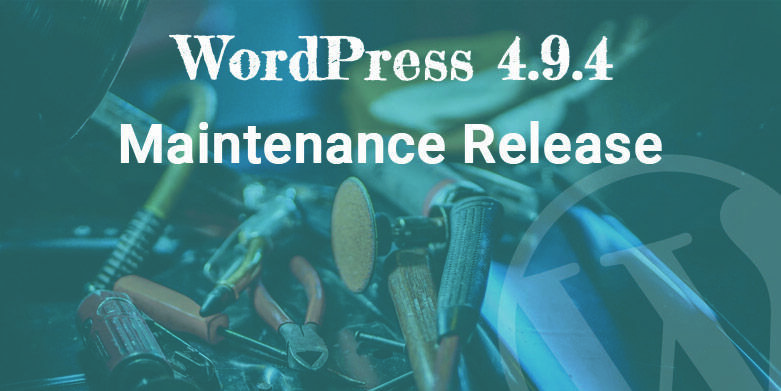 … Continue ReadingWordPress 5.0.3 Maintenance Release Now Available! WordPress 5.0.3 Release Candidate Now Available for Testing! 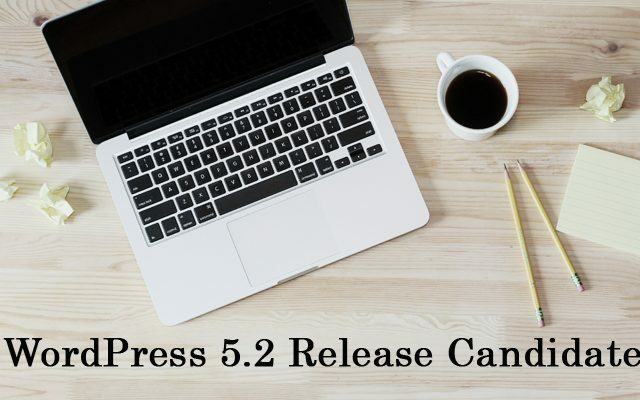 DevotePressPosted on January 8, 2019 Leave a comment on WordPress 5.0.3 Release Candidate Now Available for Testing! WordPress 5.0.3 Release Candidate is now available for testing. So far, WordPress 5.0 has been … Continue ReadingWordPress 5.0.3 Release Candidate Now Available for Testing! WordPress 5.0 Beta 5 is Now Available for Testing! DevotePressPosted on November 16, 2018 Leave a comment on WordPress 5.0 Beta 5 is Now Available for Testing! 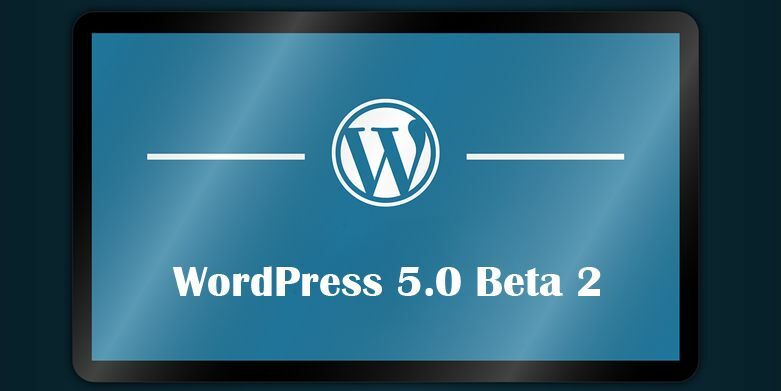 WordPress 5.0 Beta 5, the beta version of the next big release WordPress 5.0, was made … Continue ReadingWordPress 5.0 Beta 5 is Now Available for Testing! 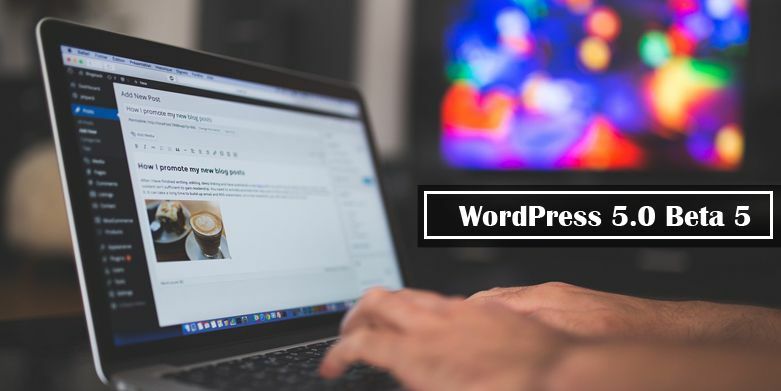 DevotePressPosted on November 5, 2018 Leave a comment on WordPress 5.0 Beta 3 Available For Testing! If you’ve been wanting to get your hands on WordPress 5.0, you can now get … Continue ReadingWordPress 5.0 Beta 3 Available For Testing! 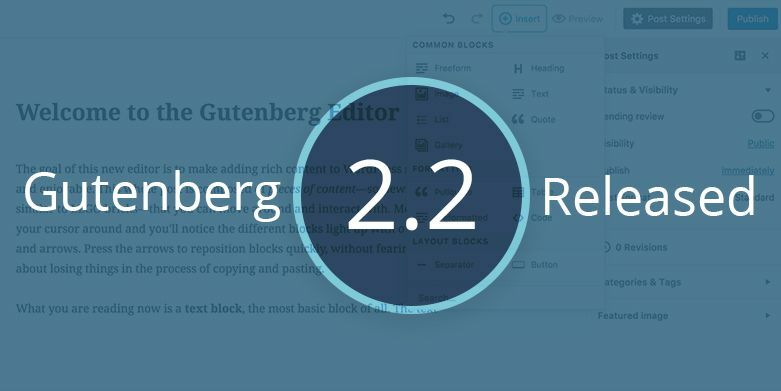 WordPress 5.0 Beta 2 Available for Testing! DevotePressPosted on October 31, 2018 Leave a comment on WordPress 5.0 Beta 2 Available for Testing! 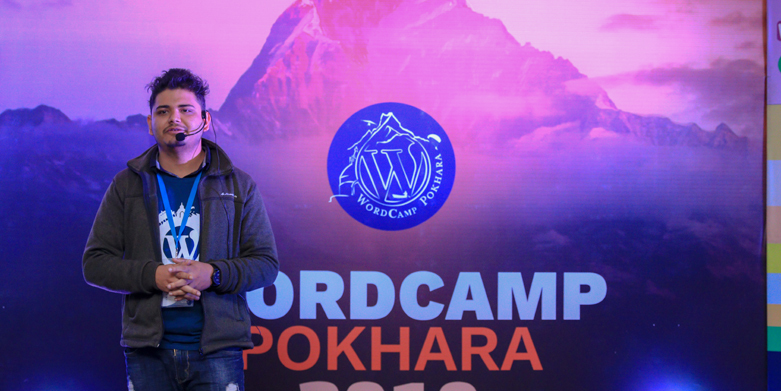 Only a week after the release of the first beta, WordPress 5.0 Beta 2 was … Continue ReadingWordPress 5.0 Beta 2 Available for Testing!